A Land Rover is a precision machine, and though they are reliable and trust worthy, you will still have to take care of all the regular maintenance, and that’s where Land Rover Rocklin comes in. We want to make sure that you have the best Land Rover owning experience possible, and to the end, we want to take care of all your routine maintenance. With us on the job, you can be sure that all of our maintenance is handled correctly the first time, because our technicians have been professionally trained to take care of anything that may be wrong with your Land Rover. Come to Land Rover Rocklin for all your Land Rover maintenance needs. If you need something more than maintenance for your Land Rover, then we can help you out with that too. 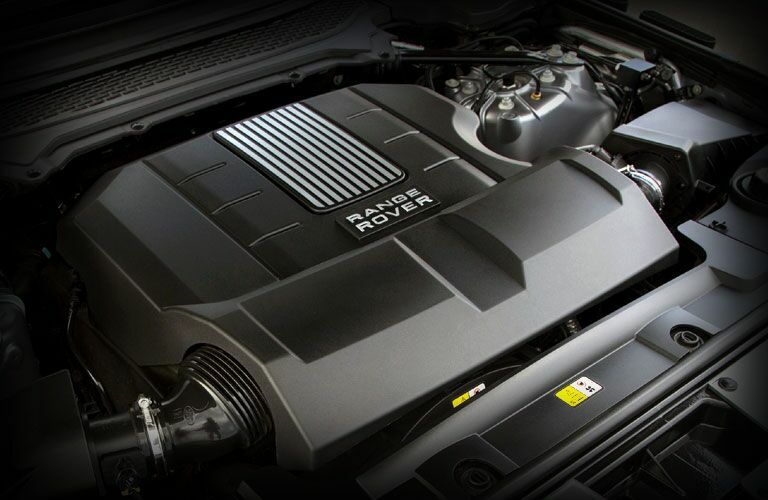 Our technicians have experience working on every facet of your Land Rover, and they can even take care of major engine, transmission, and electrical system problems. Not only do we have the right team, but we also have all the specialized tools and equipment that we need to get the job done. Our service center is located right here in Rocklin. Not only do we serve the needs of Land Rover owners in Rocklin, but also in all the surrounding areas including Roseville, Folsom, Lake Tahoe, and many more cities, towns, and communities. Come to see us today, and let us take care of all your automotive needs. If you prefer to do all your own maintenance and repairs, then allow us to supply you with all the parts that you need. When it comes to Land Rover Rocklin, you really need the right parts, and that means OEM parts. These are the same parts that your SUV was built with when it was new, and they will provide the same level of performance and luxury that you expect from a Land Rover. We have a huge inventory of OEM parts in stock here at Land Rover Rocklin, and anything that we do not have, we can order for you and get it here right away. If you want us to install your parts for you, then we can do that too. Our expertly trained technicians will follow all the best practices and procedures to make sure that your part gets installed the right way the first time. If you have any questions about the parts or the services that Land Rover Rocklin can provide, then feel free to get in touch with us right away.